The I-PACE drives from London to Brussels on one charge! The world’s first premium all-electric SUV, the Jaguar I-PACE, proved itself with a 229 mile trip from London’s South Bank to Brussels, and all on one charge. 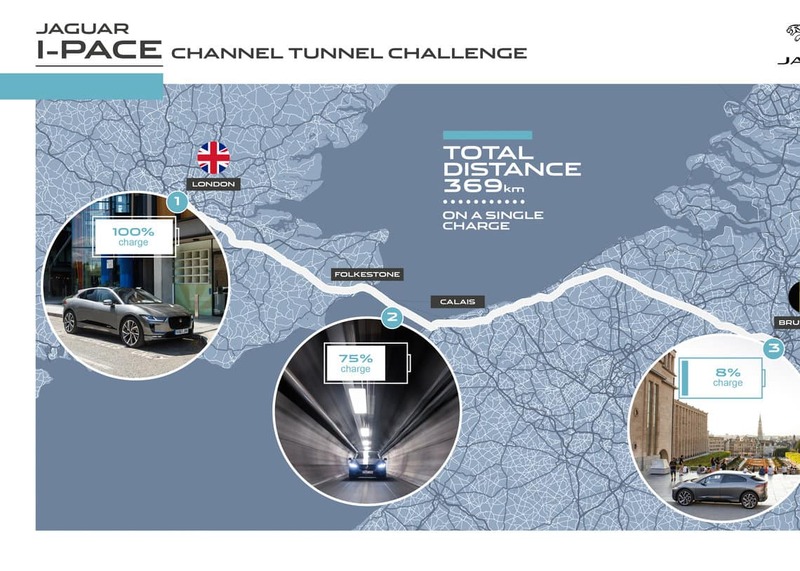 The Jaguar I-PACE traveled via the 50km Channel Tunnel at Folkestone, the world’s longest undersea tunnel, using only the power made from its 90kWh lithium-ion battery. The drive travelled during rush-hour traffic in the summer heat to prove how efficient the battery can be even in normal situations that can utilize battery power, like stop and go movements and air conditioning. Reaching the historic Mons Des Arts in central Brussels, the I-PACE still had an 8% battery charge in reserve. 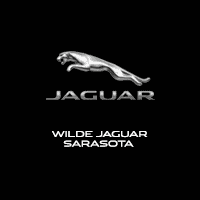 The impressive battery allows the I-PACE to go from 0-60mph in 4.5 seconds, while allowing a maximum range of 292 miles.